Great location in the center of Richmond. Lions Park built by renowned developer Polygon. 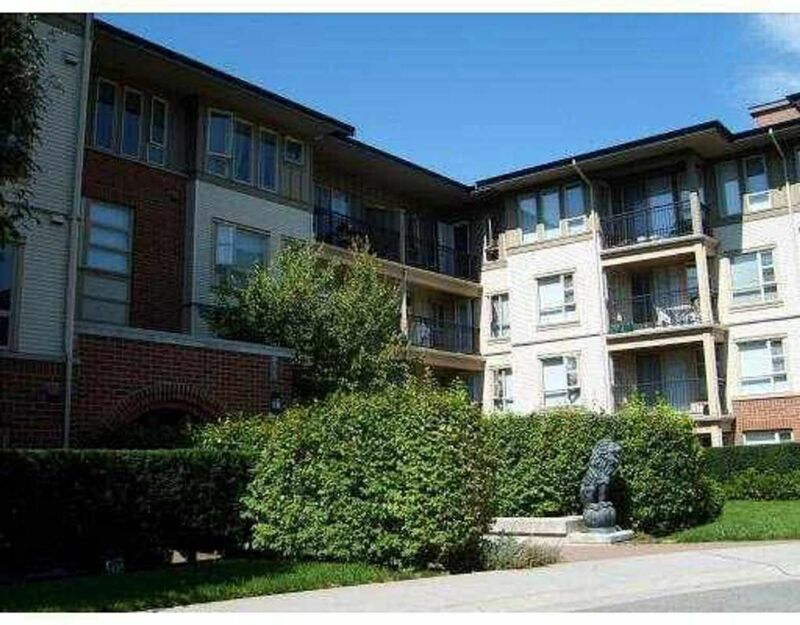 This well maintained corner unit offers bright 2 bedrooms, 2 bathrooms and a breakfast nook. Kitchen with stainless steel appliances, granite countertop. One parking is included. Amenities include clubhouse, outdoor pool, fully equipped fitness center, large lounge, theatre room, meeting hall and 2 guest suites. Steps to Lansdowne Mall, Canada Line, Kwantlen College, Restaurants, Walmart shopping centre, T&T Supermarket and new huge Park. Must See to appreciate!